Car operated primarily on the Peninsula 400. 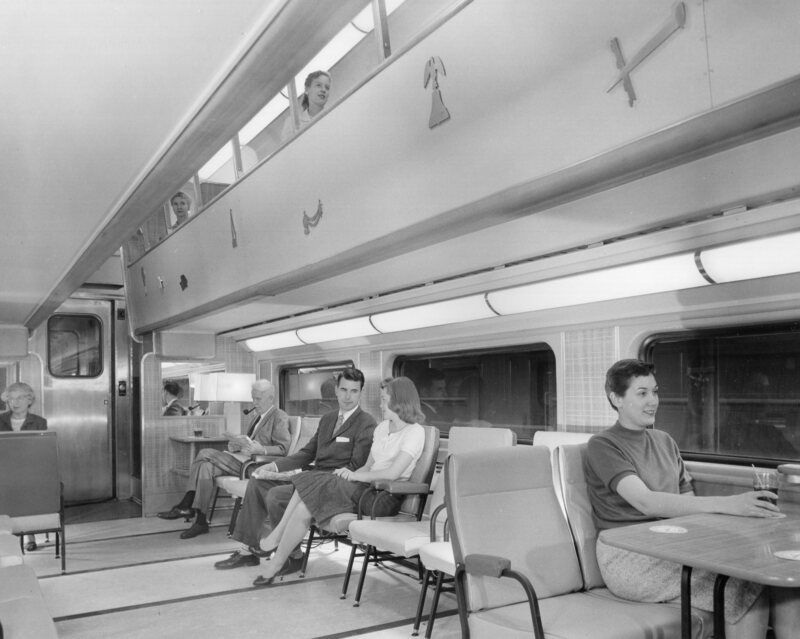 It was also converted to a Sip and Snack Car in 1969 with the closure of the C&NW Dining Car Department. 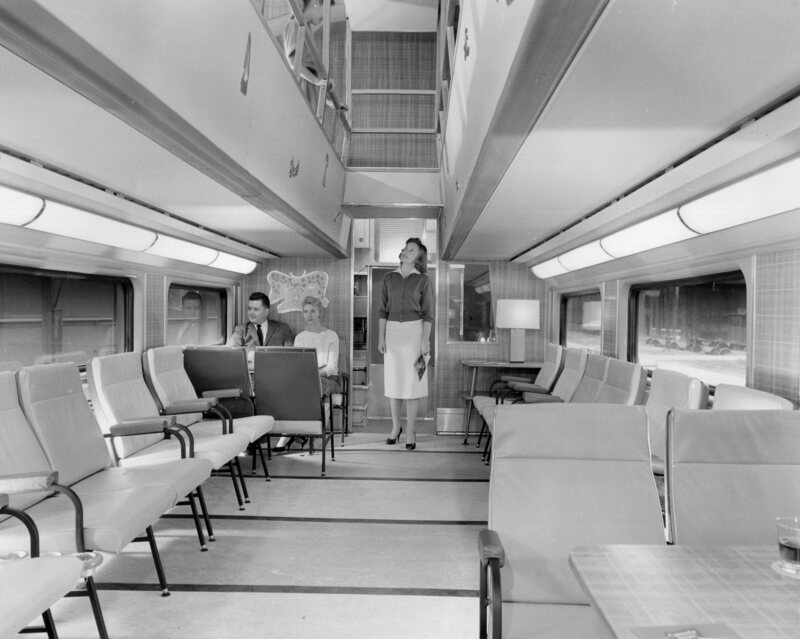 Car was operated by Albert Pick & Co till April 1971. C&NW publicity photos.